Orange is the only integrated telecommunications solutions provider operating in Kenya. They offer mobile telephony services under the GSM and CDMA platforms, fixed line telephone services and internet services. 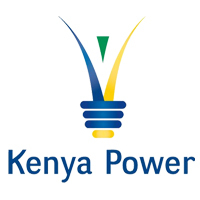 Kenya power owns and operates most of the electricity transmission and distribution system in the country and sells electricity to over 2.6 million customers.